Uttar Pradesh Chief Minister Yogi Adityanath on Thursday wished luck to over 58 lakh students appearing for the high school and intermediate exams in the state this year. 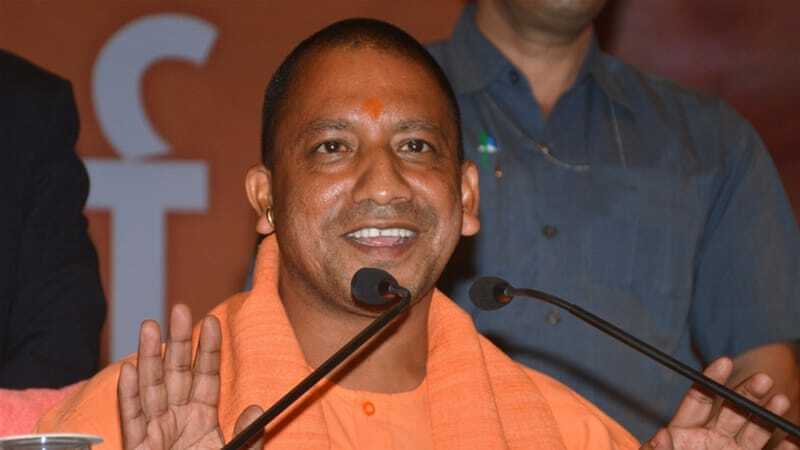 Lucknow: Uttar Pradesh Chief Minister Yogi Adityanath on Thursday wished luck to over 58 lakh students appearing for the high school and intermediate exams in the state this year. As many as 31, 95, 603 students will take the high school examinations which will go on till February 28, while 26, 11, 319 students will sit for the intermediate exams which conclude on March 2. Both the exams begin today. Uttar Pradesh Deputy Chief Minister Dinesh Sharma on Tuesday morning conducted a surprise inspection at Navyug Kanya Vidyalaya in Rajendra Nagar here.